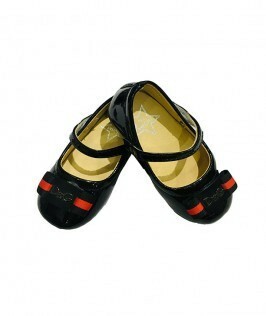 Get your kid a stylish, Fashioning shoe which is very comfortable and reliable in wearing around. A right shoe leads a person to a correct path. 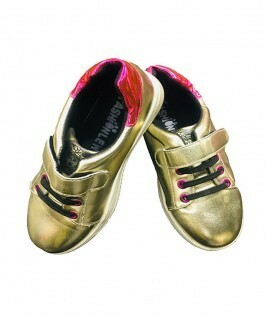 Checkout this product on https://www.babyshopnepal.com/pink-flowered-shoe.